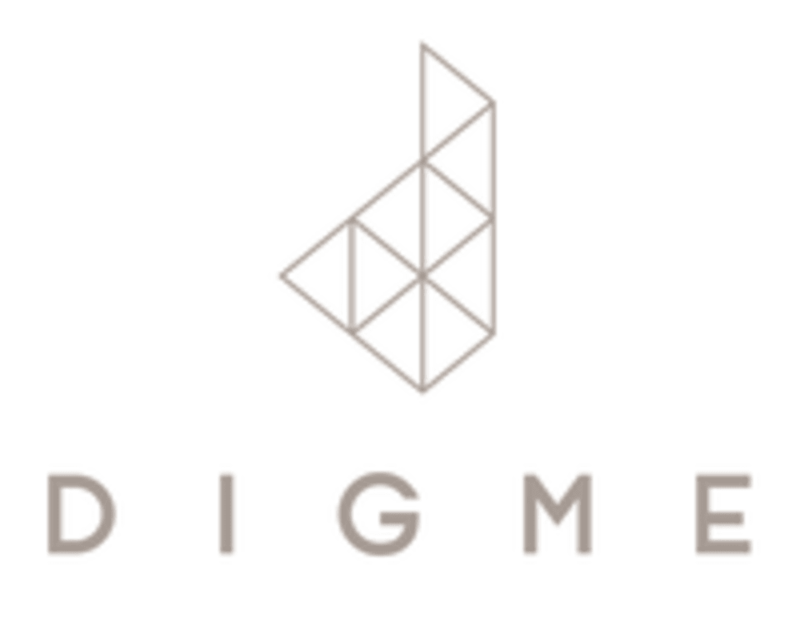 Start taking classes at Digme Fitness and other studios! Designed to give you huge endurance gains, PERFORM is a technical class which focuses on specific goals or targets using the sophisticated data system. If you’re looking to add strength to your cycling or you’re training for an event, this class will give you great bang for your buck. Your stats will be seamlessly uploaded to your profile so you can easily track your progress. There are no upcoming “Perform” classes on this day. Cycling shoes and towels will be provided. Please remember to bring water. Bottled mineral water and a range of refuelling options are available to buy. We're a two-minute walk from Richmond station, directly opposite Waitrose. Awesome class, brilliant tunes, fantastic energy from Laura, bring on 2019 goals!! A 75 minute Perform class. My first. A great endurance class with variety and great tunes. It actually went quite quickly considering. But may take me longer to recover!